Let yourself be charmed by the delicious fragrances of Abdul Samad Al Qurashi Light Sandal Rose in Oil. 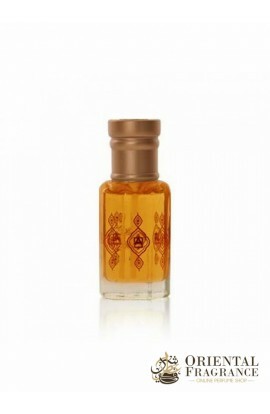 A special aroma that will embalm you with woody, floral, oriental flavors. The company Abdul Samad Al Qurashi was able to compose a noble aroma which is combined with sandalwood, pink. Do not hesitate and immediately order this treasure from our product catalog.